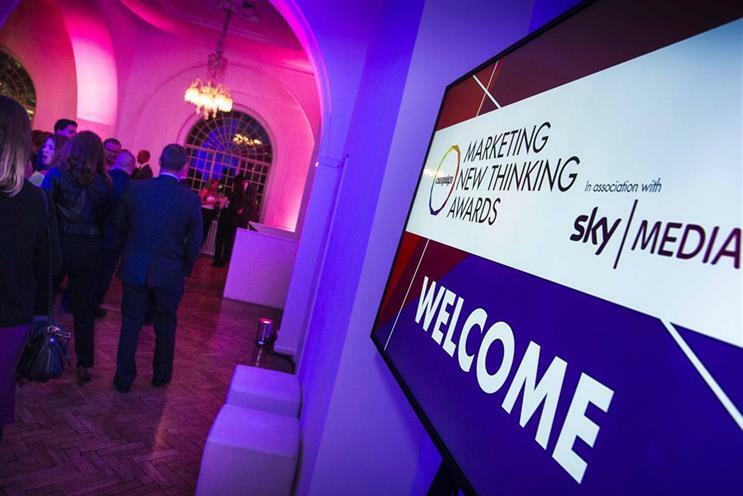 Campaign's Marketing New Thinking Awards, the celebration of the most innovative industry work, is closing for entries on Wednesday 6 June at midnight. Now in its fourth year, the expanded event has a total of 29 awards under the banners of Communications Excellence; Creative and Content Excellence; Building Businesses and Brands; Amazing People and Teams; and Tech, Innovation and Data-driven Excellence. New categories for 2018 include PR New Thinking Excellence; Branding through Influence; Building Diverse Teams; AR and VR Excellence; and Brand Safety. Chaired by Unilever’s vice-president of global marketing, Aline Santos, the judging panel includes some of the most senior figures in UK marketing, including Power 100 members Mark Given (Sainsbury’s), Benjamin Braun (Audi) and Catherine Kehoe (Lloyds Banking Group).